In the final #RetakeCongress segment of this election cycle, Liberal Dan Radio will be returning to the point where I first entered into the political realm. Ten years ago, in 2004, I tossed my hat in the ring for Louisiana's first congressional district. This year, one of the candidates seeking to represent the district in Congress is Lee Dugas. This veteran of Desert Storm seeks to combat the GOP in its war on women and also fight their budget cuts that hurt the veterans they claim to support, Listen in to the show to learn more or you can call in to ask questions. The show starts at 8pm Central so for more talk from the left that's right, make sure to tune in. 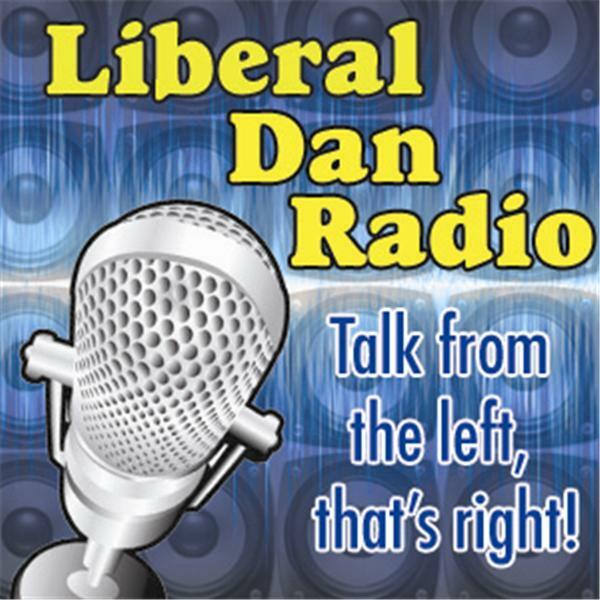 And if you listen after the live broadcast, you can always comment at liberaldan.com.